Jolly LLB 2 2nd / 3rd Day Collection 2 / 3 Days JLLB2 1st Saturday / Sunday / Weekend Box Office Report: Akshay Kumar’s movie Jolly LLB 2 collection was the second highest of 2017. It has hit the silver screen on February 10, 2017, Friday. It is a comedy drama and sequel to 2013 release Joly LLB which starred Arshad Warsi. The film has been written and directed by Subhash Kapoor. It stars Akshay Kumar, Huma Qureshi in lead roles and Saurabh Shukla, and Annu Kapoor in prominent roles. The music is composed by Manj Musik, Meet Bros, Vishal Khurana, and Chirantan Bhatt while lyrics have been written by Shabbir Ahmed. After Shah Rukh Khan’s Raees, Akshay’s movie Joly LLB 2 became the second biggest opener of the year. It got ahead of Hrithik Roshan’s film Kaabil (Kabil). It received a good collection on its opening day at the box office. Released on 3500 screens in India and overseas, Joly LLB 2 collected Rs. 13.20 crore on its opening day in India, Rs 21.21 lacs at Australian BO and Rs 9.12 lacs from New Zealand. It’s success at the BO. 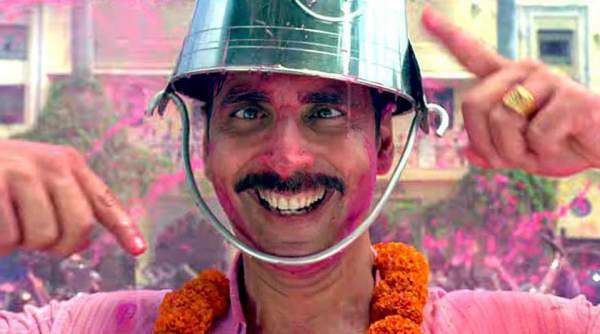 Akshay Kumar starrer film started earning profits from its opening day as it recovered the budget cost of Rs. 45 cr even before the worldwide release. Rs. 30 cr were spent on its production while another Rs. 15 cr cost for its promotions and advertisements. The makers earned this much amount through its sale of satellite, music, and digital rights. It is a feature of Akshay Kumar that he completes his projects with a strict schedule. Generally, he finishes one movie in 40 to 45 days which happens to be profitable for producers. It should be noted that he completed his latest venture within 33 days while other Bollywood takes around one to two years to complete. Moreover, the budget of Akshay’s movies always remains half of Khan films. Akshay’s latest flick got a better start on Saturday and registered an average of 45% opening occupancy in the morning shows. It means that it has got over 15% increase in the occupancy today and the advance bookings are also better for the evening shows. Thus, Jolly LLB 2 box office collection on Saturday will be better than Friday. It’s all because of the holiday factor which comes into play in the evening and night shows being Sunday a holiday. It’s all because of the holiday factor which comes into play in the evening and night shows being Sunday a holiday. Though there was growth, the single screens didn’t register significant growth. The significant growth was in the multiplexes. Going by the early reports, we are expecting a big jump in the later half of the day and credit goes to the good word of mouth. It should cross the mark of 15 cr. [Second Day] It registered huge jump at some places, so some circuits went nearly houseful in the evening shows. The night occupancy went to about 75-80% occupancy. [Third Day] It witnessed even higher occupancy starting from its morning shows. Average occupancy for the first Sunday went around 75%. It seems the movie is enjoying its run to the fullest with good word of mouth, may be even higher than Kaabil. 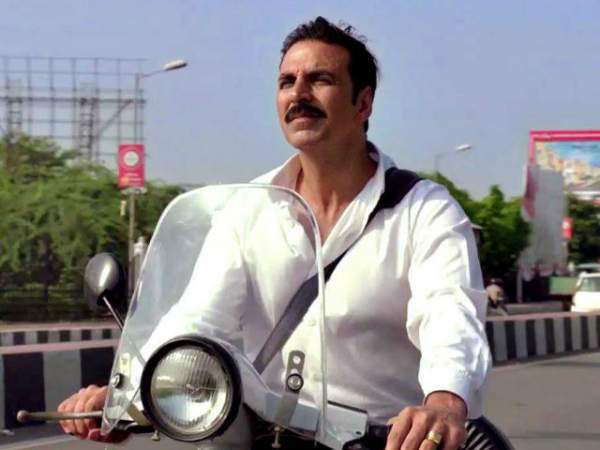 Jolly LLB2 gets ahead of Airlift but fell short of Housefull 3 and Rustom first day collections. What are your expectations from the film? Share your views with us via commenting. Stay tuned to The Reporter Times for latest Bollywood news.